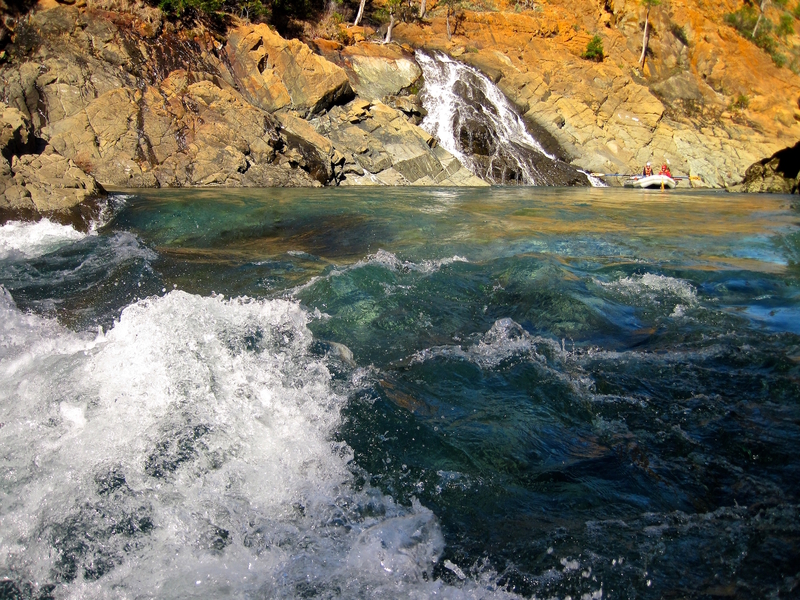 Can California's Wild and Scenic Rivers Stay That Way? 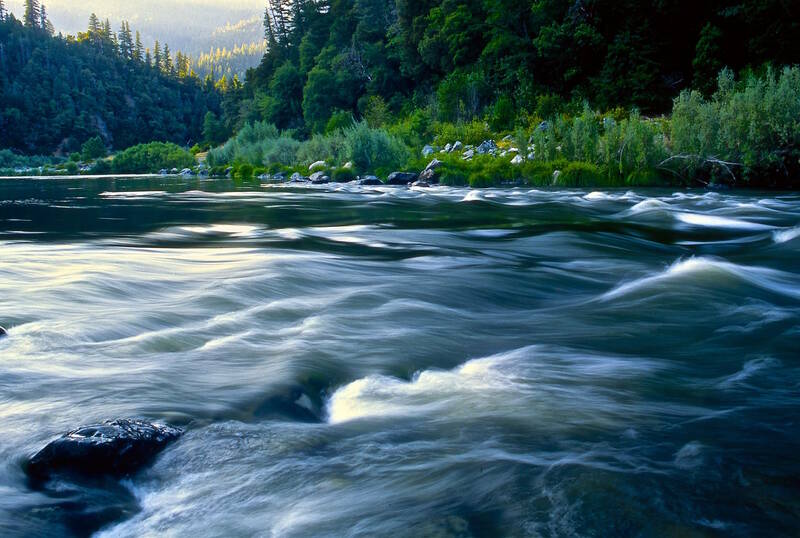 Spot quiz: Of the dozens of rivers that flow through California, how many are completely undammed? But that number would likely be zero, were it not for a law passed by Congress 50 years ago: the Wild and Scenic Rivers Act. 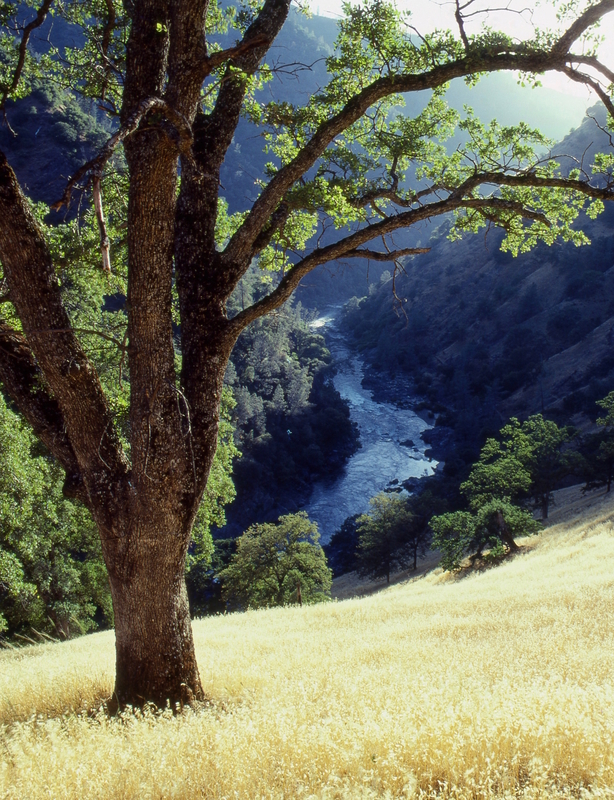 For Tim Palmer, a naturalist, photographer, and author of 26 books, including "California Rivers" and "Wild and Scenic: An American Legacy," the date is etched into his consciousness as firmly as his own birthday. For nearly 40 years, Palmer has chronicled and photographed America's rivers, with an eye to their role in nature and society. And frankly, he's a little worried. It's impressive to see Palmer — at a sinewy age 70 — haul his 75-pound canoe off the top of his van and onto his back as if it were a day pack. This day, the setting along Putah Creek in Napa County was scenic, if not especially wild, just below the towering Monticello Dam. But anywhere he can get on the water makes him giddy. "Rivers are the lifelines to almost everything that exists," says Palmer. The fact that about 1,400 dams, large and small, now dot the California map is testament to human dependence on them for water, electricity, and recreation. "Some rivers have 8, 9, 10, 12 dams on them that affect the flow," notes Palmer, "and where they're not dammed, we have agriculture, we have urban development, we have suburban development, we have mining, clear cut logging. All of these effects diminish the natural qualities of most of our rivers. I mean, virtually all of them." In fact, only one major river — the Smith, on California's North Coast — remains undammed and unsullied by human development. For that, you can thank the federal Wild and Scenic Rivers Act, which passed Congress in 1968, "to preserve certain rivers with outstanding natural, cultural, and recreational values in a free-flowing condition for the enjoyment of present and future generations." The law prohibits the building of dams and sets limits on other types of development, typically along select stretches of designated rivers. A segment of the Smith is on that list, as are nearly 2,000 miles along 23 California rivers and creeks, including parts of the Eel, Feather, Tuolumne, and even the North Fork of the American, which flows through Sacramento. That last is likely the most urbanized of rivers with designations. California has also had its own state-designated rivers since 1972, when it modeled a Wild and Scenic program on the federal law. In June, Gov. 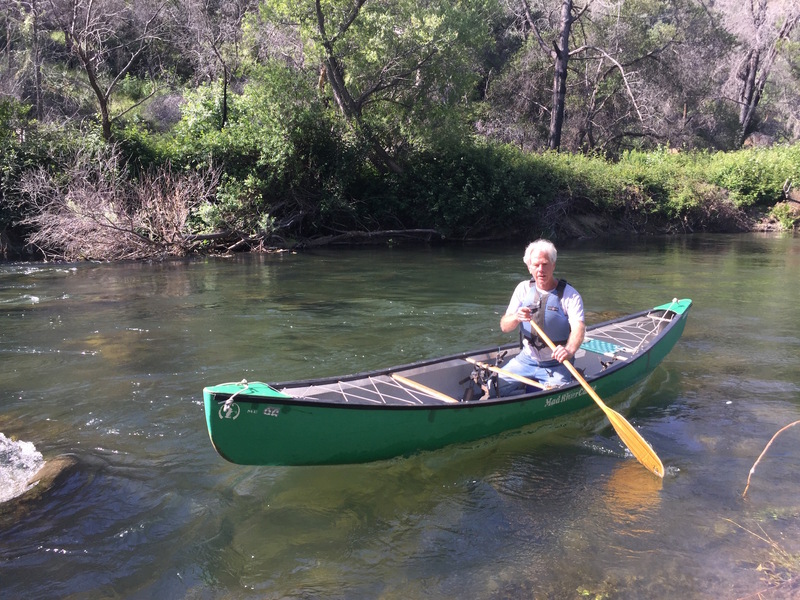 Jerry Brown signed off on protection for 37 miles of the Mokelumne River in Amador and Calaveras counties. Nine rivers have both state and federal protection. 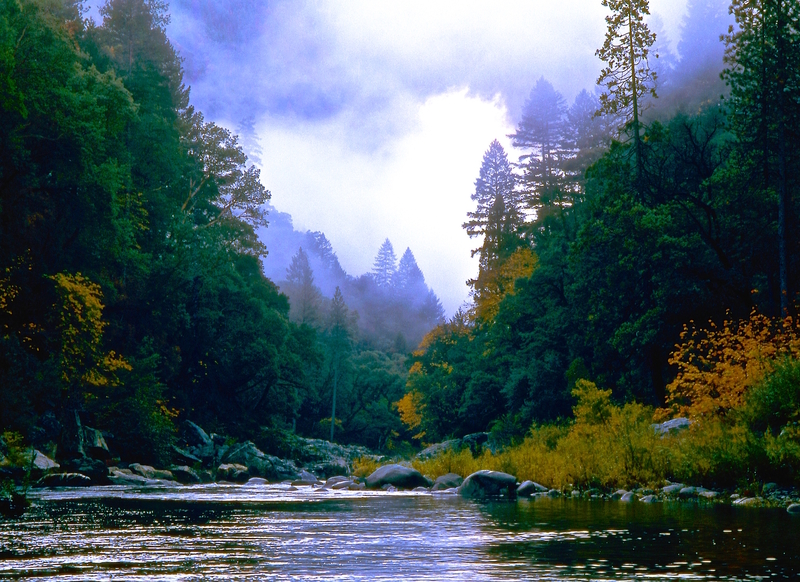 UPDATE: In late August, Brown signed into law a process (AB 2975) that would backstop federal river protections by fast-tracking Wild and Scenic designations under state law in the event that federal protections are stripped from any rivers in California. In this era of unwinding environmental protections under the Trump administration, Palmer isn't concerned about potential attacks on the federal act itself, though he does worry about some rivers currently under its protection. He points to a proposal by the Merced Irrigation District to expand the reservoir behind Exchequer Dam, which could require reversing part of the Merced River's current Wild and Scenic designation. "It would yield only a pittance of new water to their vast irrigation system," says Palmer, "yet that would create a compromise in the Wild and Scenic River Program that would be ... like undesignating a portion of Yosemite National Park and saying, 'Oh, we don't need that part of Yosemite anymore.' So it's a very dangerous precedent to be set." The Trump administration has also endorsed elevating Shasta Dam by 18 feet, which would cause a stretch of the lower McCloud River to disappear, drowning sacred sites of the Winnemem Wintu tribe of Native Americans along with it. But of all the threats facing Wild and Scenic Rivers, Palmer says he sweats climate change the most. "Global warming is affecting our rivers and virtually everything about life, and many of our rivers are now stressed by high temperatures," he says. 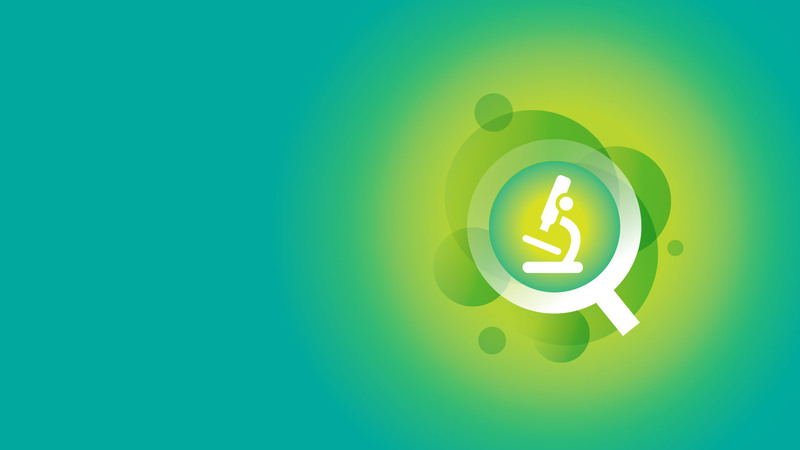 "That is the most common violation of water quality standards. It's not necessarily sewage pollution or industrial pollution, although those both remain big issues, but temperatures way higher than the natural environment would yield are prevalent across so many of our rivers today." In his years in the wild, Palmer has roamed and written about forests, glaciers and grasslands, but when he comes to a river, it's like coming home. "This is the real thing, you know? This is where I evolve." Palmer lived out of his van for 22 years to be close to the subjects he wrote about and photographed. "This is where people and all life came from, and I feel just rooted in that and I feel like I've come back home again."